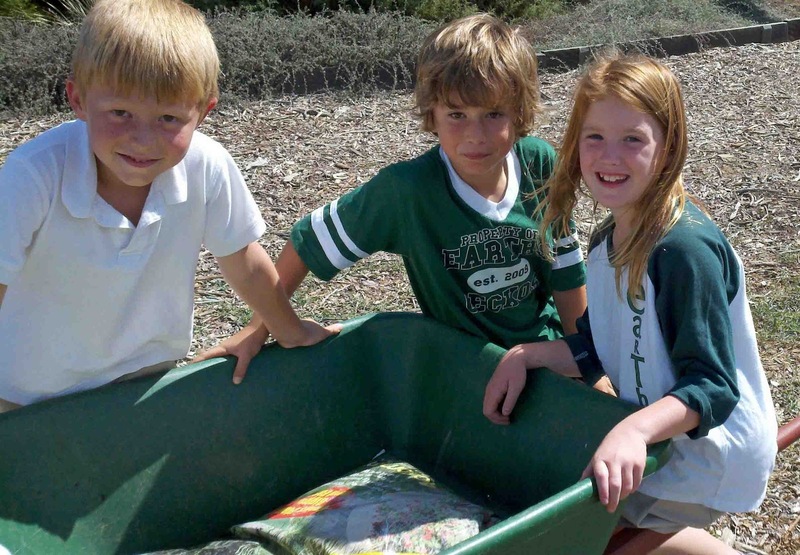 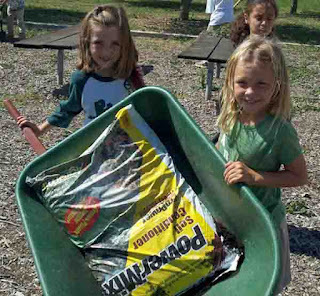 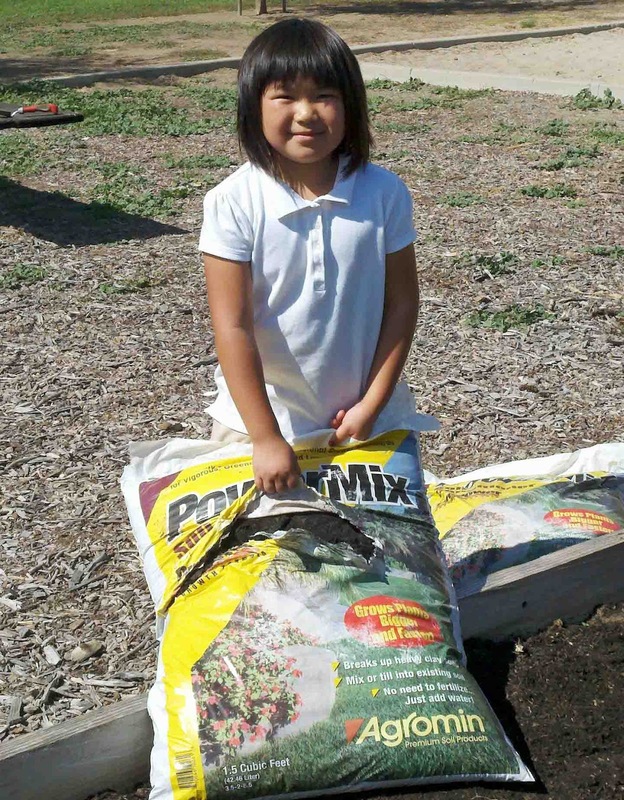 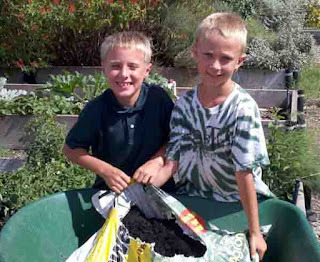 Kids at EARTHS Magnet School in Newbury Park began planting their fall vegetable garden with the help of soil conditioner donated by Agromin. 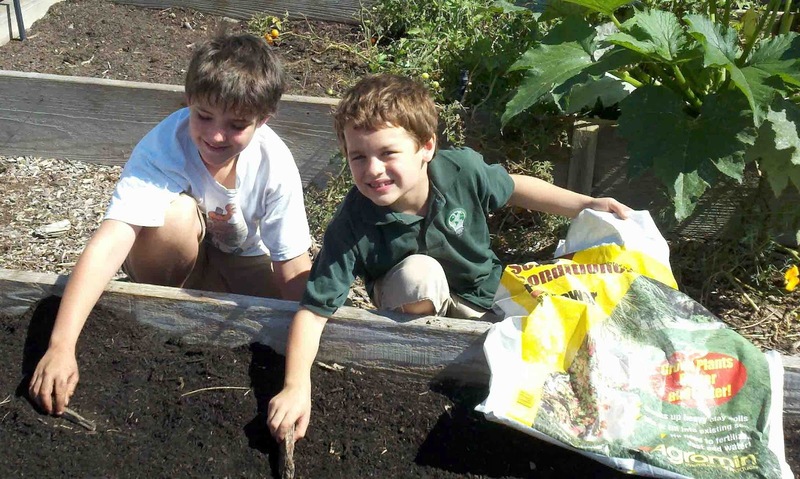 Their summer garden was full of squash, artichokes and sunflowers. The fall garden will include peas, beans and lettuce.